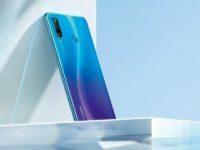 Huawei’s flagship P20 is slated for its own debut in Paris come this March though the company still has something to show at Mobile World Congress in Barcelona. 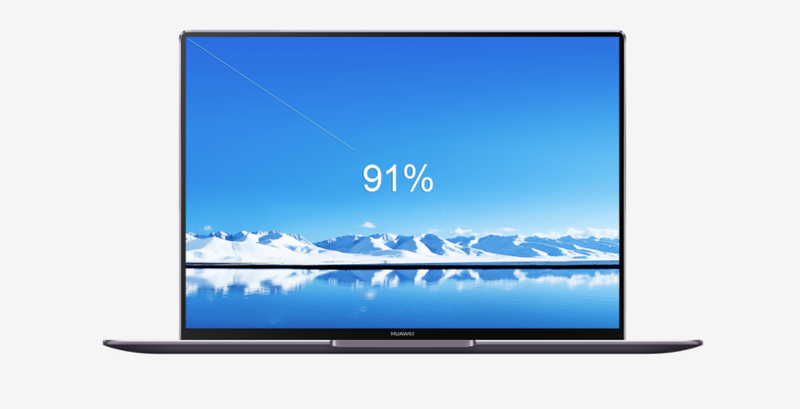 Rather than a phone, Huawei announced a new notebook dubbed the MateBook X Pro and a new series of tablets dubbed the MediaPad M5 series. The MateBook X Pro is, as you’d likely surmise from its nomenclature, a successor to the MateBook X that was launched last year. It features much of the same slim form factor with a 13.9-inch 3K touchscreen that has a 91% screen-to-body ratio which ensures that it has extremely thin bezels. The hardware running it consists of an 8th generation Intel Core i5 or i7 processor, an NVIDIA GeForce MX150 GPU with 2GB GDDR5, up to 16GB RAM and up to 512GB SSD storage, Dolby Atmos speakers and, curiously enough, a webcam that pops up on demand from the centre of the keyboard. No word on price or if it will make it to Malaysia though. Of more immediate interest is the MediaPad M5 series of slates. It comes in either 8.4-inch or 10.8-inch denominations with 2K resolution in addition to curved glass screens to give it a slicker look. Hardware consists of a Kirin 960 processor, 4GB RAM and up to 128GB of storage with smaller 64GB and 32GB denominations available though this can be augmented with a microSD card slot as needed. There is also a gussied up MediaPad M5 Pro variant which is by and large similar to the 10.8-inch stock MediaPad M5 though it will come with an M-Pen for doodling as well as the novel ability to offer a desktop view when hooked up to a monitor much like the Mate 10 Pro. 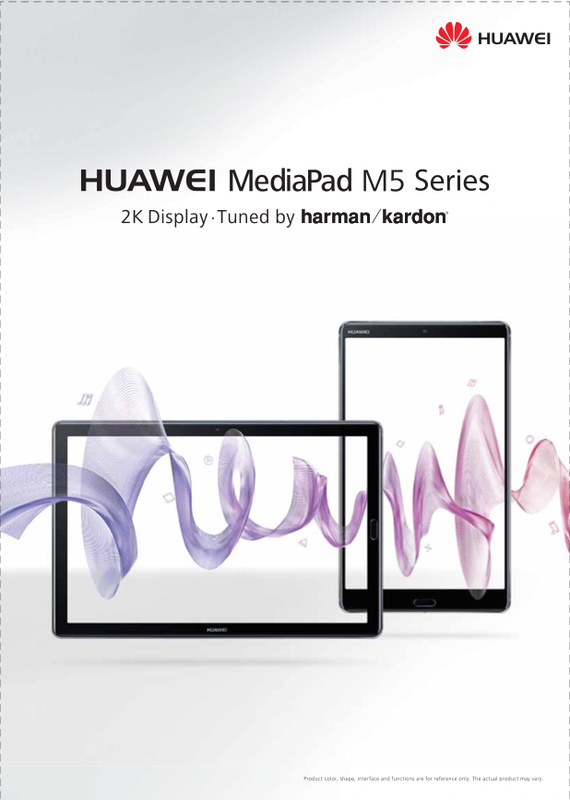 No news on prices or availability for Malaysia but the odds of the MediaPad M5 series appearing are more likely.